Mike and Annette would like to welcome you to Dunn Court house. 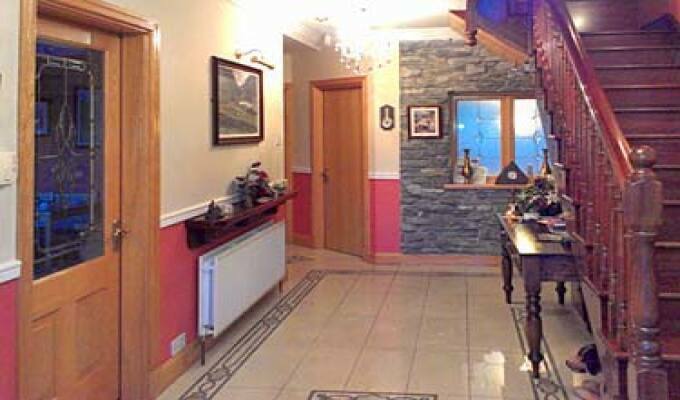 It is a tourist board approved family run bed an breakfast in a quiet location on the edge of Killarney. Just 3 minutes drive from Killarney town centre with its great pubs, traditional music nightly, restaurants and bus/rail station. Dunn Court House offers free parking and free Wi-Fi for guests. 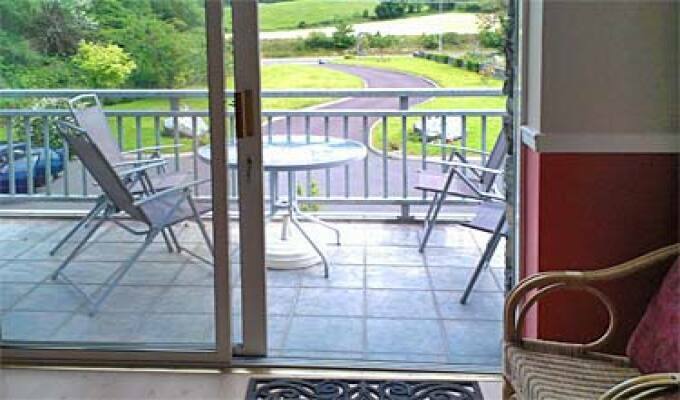 With beautiful views, it is located less than 15 minutes drive from Kerry Airport. 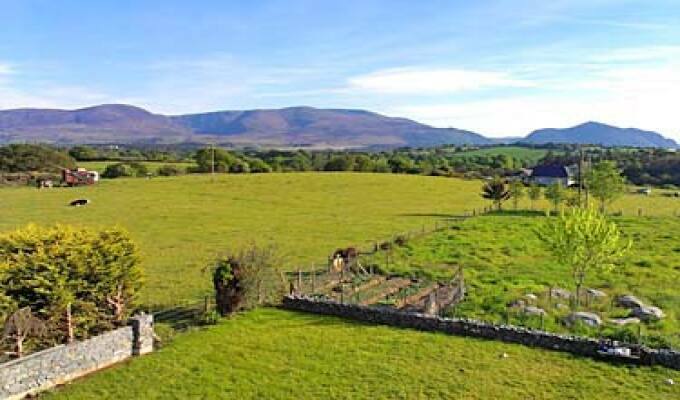 Stunning mountain and countryside views feature in each room at Dunn Court House. Every room is of the highest standard and also provides an en suite bathroom. Guests can relax with a TV, tea/coffee facilities and hairdryer in their room. The scenic Lakes of Killarney, Killarney Golf and Fishing Club and 26 thousand acres of Killarney National Park are a 5-minute drive away. 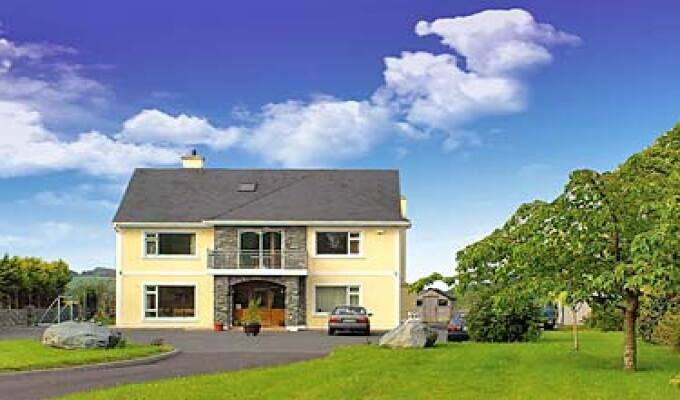 Dunn Court House is an ideal base to tour the Ring of Kerry, Skellig Rock, Dingle Peninsula, the Blasket Islands and Ring of Beara. Coach tours, golf tee times, bicycle hire and walking and mountain trails can be arranged on arrival. Free maps of all tours are available. Nice rooms, beautiful view, great breakfast. Our hosts; Mike and Ennis spelling were delightful- friendly, humorous, and helpful. We would highly recommend staying at Dunn Court to everyone.